Melbourne Recital Centre is looking for casual Stage Managers to provide high quality and professional concert and event management for events held at Melbourne Recital Centre. 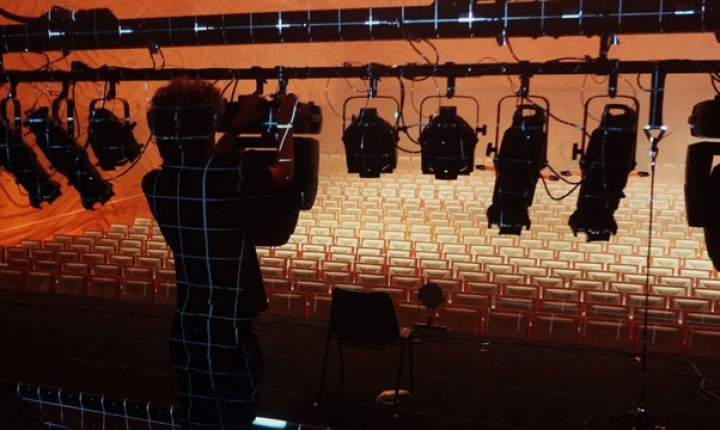 In this role, you will liaise with production crew, Melbourne Recital Centre personnel, artists, tour managers, hirers and other users of the Centre providing effective artistic support and coordination for events. You will use your event management skills and passion for the performing arts, to deliver high quality events and contribute to strong client relationships. This role also engages with a broad cross section of Melbourne Recital Centre’s key presenting partners, as well as artists, commercial and community hirers. Demonstrated experience of working as a Stage Manager, Event Manager or in a technical production role for a performing arts venue, a performing arts sector organisation or in a touring capacity. A specific knowledge of the presentation of music, including a range of classical and contemporary genres, and its production requirements. A broad general knowledge across a variety of technical production fields including audio, lighting, projection, audio-visual and staging. Demonstrated capacity to be highly organised, determine workloads, set priorities, work independently and under pressure in a multi-task environment and complete tasks within specified timeframes. Please email a cover letter, a separate document addressing the essential key selection criteria (see Position Description under downloads) and your resume to Annabel Storey, Human Resource Advisor at recruitment@melbournerecital.com.au by Monday the 29th April 2019. Melbourne Recital Centre is an Equal Opportunity Employer, providing a smoke free and accessible environment.